Urging the admins of fake Facebook pages opened in the names of Bangabandhu’s family members to immediately announce those as unofficial, ruling Awami League has warned that legal action will be taken in case of failure. There is no official Facebook page of any of the Bangabandhu’s family members, including his daughters Sheikh Hasina and Sheikh Rehana and Hasina’s daughter Saima Wazed, it said in a press release on Friday. 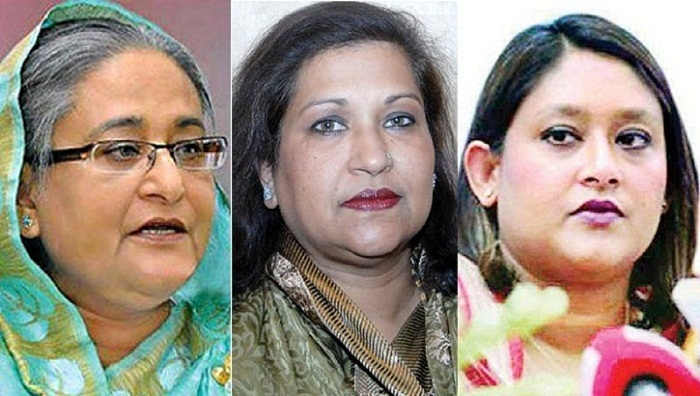 However, fake Facebook pages in the names of Prime Minister Sheikh Hasina, Sheikh Rehana, Saima and Bangabandhu’s grandson Radwan Mujib Siddiq are being run and various false information are being circulated from the pages from Bangladesh and outside the country, the party said. If any member of the Bangabandhu family opens any ID or page in social media platforms in future, people would be informed about it through the media, it had added.